The Canadian band Austra have announced the release of their third album. 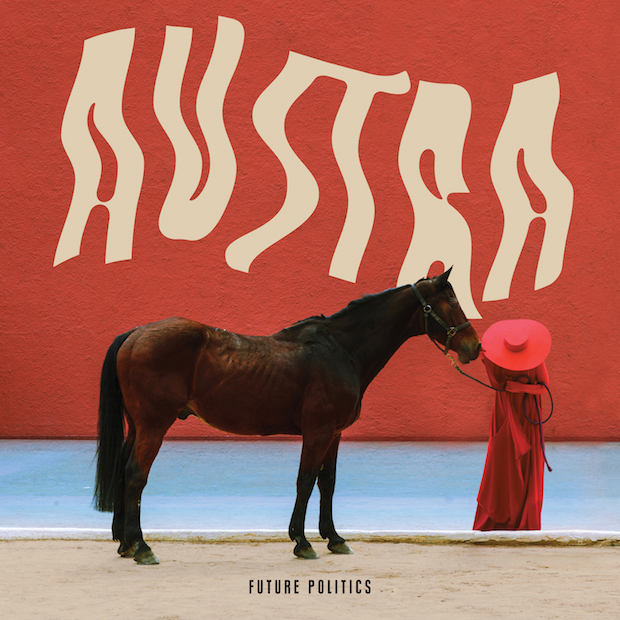 The album will be entitled 'Future Politics' and it will be their third album to be release through Domino Records since 2011. The album will have 11 brand new tracks including "Utopia" for which there is a video available and which will be the lead single from the album. 'Future Politics' is set for release on January 20th.